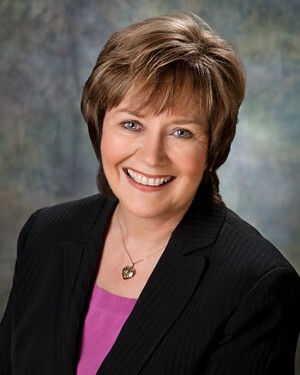 Denise J. Booms : Chase Agency, Inc.
Denise's insurance experience spans back to 1977 as a health claims processor in Akron, Ohio with General Tire. In 1992, Denise and her husband Charles co-founded the Chase Agency, Inc.. Denise has served in many capacities at the Chase Agency, Inc. over the last twenty years and today works primarily with personal lines clients and helps with the day to day operations of the agency. Denise and Charles are long time residents of Canfield, Ohio and and is enjoying her new role as Grandmother.